The bigger you are, the harder you fall. For a Fortune 500 company, the ripple effects from a cyberattack can be far-reaching and result in big losses at the time of the breach as well as later down the line. 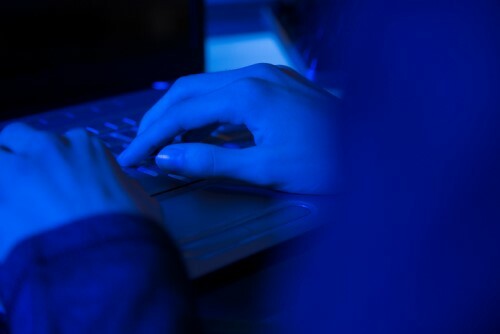 “Just the stature and the name brand of these organizations means that from a compliance and statutory basis, there’s heightened cyber risks for organizations of that size. From a reputational risk perspective, those are the names that if somebody is going to have a cyber incident or cyber breach, you’d probably most likely hear about it,” said Dale Chow, senior vice president of professional lines for Allied World Bermuda. Over the last two decades, as the cyber risk and insurance field has developed, a new area of exposure has opened up for the Amazons and Googles of the world. The range of losses stemming from business interruption ranges wildly, and because it’s a new enough threat, numbers have to be looked at on a case-by-case basis. The NotPetya virus, for instance, led to significant revenue losses for giants like Merck and FedEx. “There is an appreciation that those numbers on a Fortune 500 level can be tens, hundreds of millions of dollars on a business interruption basis,” explained Chow. Today, cyber risk is top of mind for many risk managers at F500s, resulting in resources being funnelled into people, hardware, software, and outside vendors to assist in putting protective measures and risk management strategies in place. As this threat vector develops and rapid advancements in technology continue, it’s next-to-impossible for any one organization to be 100% protected, but, according to Chow, risk managers have made tremendous strides in ensuring cyber is on their list of priorities. One place where Chow foresees further evolution in managing cyber risk is intellectual property – namely, how it’s valued and how to demonstrate that intellectual property was obtained via illegal means in the first place versus being developed organically.